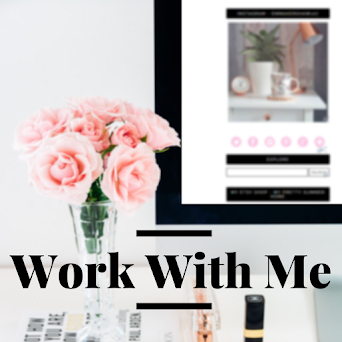 Halloween is a big deal in our house and every year we have a Halloween party for all the children in our families, I'm always on the lookout for cute, spooky treats to serve at the party and this year I thought I'd try out two ideas that I found on Pinterest. Use the Sharpie to draw spooky faces on the cups, I chose to do pumpkins, Frankenstein, Dracula, a ghost, a skeleton and an eyeball but you can use your imagination and pretty much do anything you want. Next you need to make up the Orange jelly as that needs plenty of time to set in the fridge, pour it into the cups with the pumpkin faces and pop in the fridge. When the jelly is almost set you can start on the yogurt, I used plain yogurt for the ghost and the skeleton and then I put green food colouring in the yogurt for Frankenstein, purple food colouring for the eyeball and a tiny hint of black food colouring in the yogurt for Dracula to give him a slightly grey appearance. Top the Frankenstein and Dracula pots with sprinkles to look like hair and they're done. 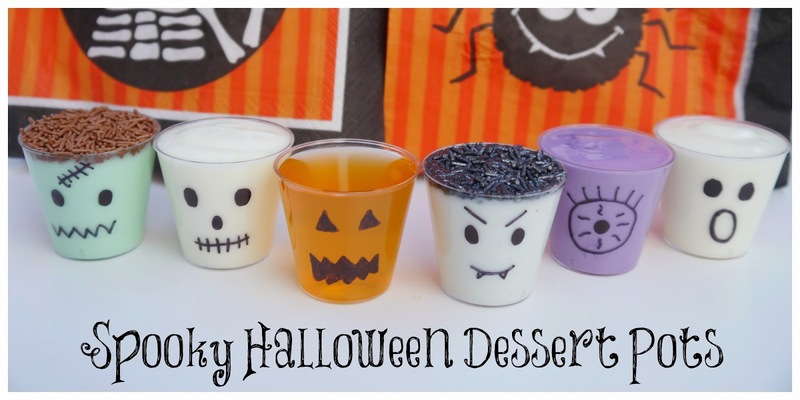 I think they're a great, spooky little dessert option for our party that the kids will love and are super easy to make. 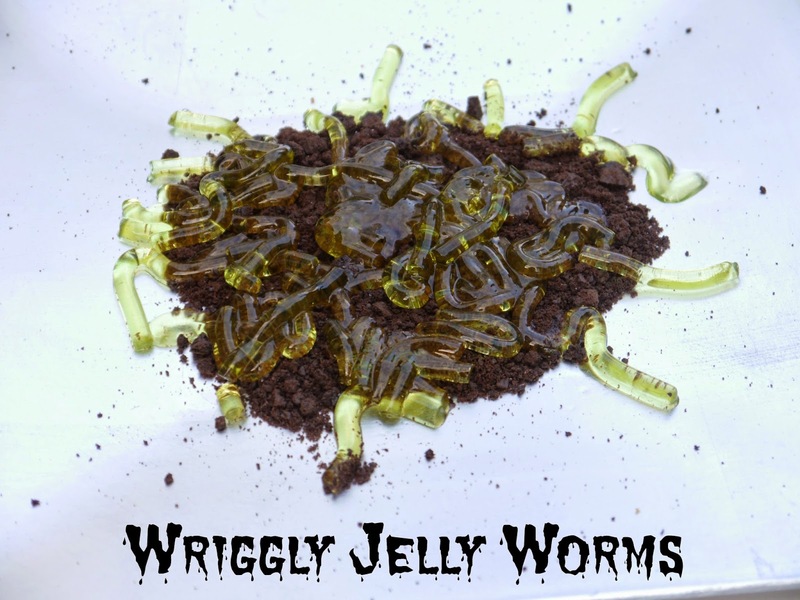 We also made Wriggly Jelly Worms with the Lime flavour Hartley's Jelly which was loads of fun to make and surprisingly easy. All you do is make up the jelly as normal but add a little gelatin aswell to make the jelly firmer and then pack some drinking straws tightly into a tall glass and pour the jelly into the straws. Leave it to fully set in the fridge and then to get the jelly out of the straws all you do is run them under warm water for a couple of seconds and they should slide out quite easily. To display them I just crushed up some Oreo's to look like soil and popped the worms on top and you've got a gross but tasty Halloween dessert. Let me know if you've tried any of these desserts and also tell me if there's anything else we should try making with jelly this Halloween.